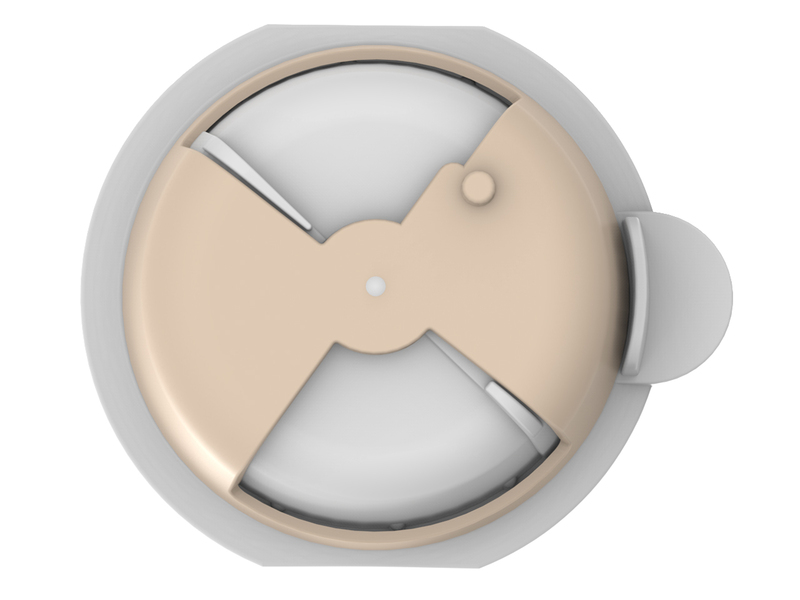 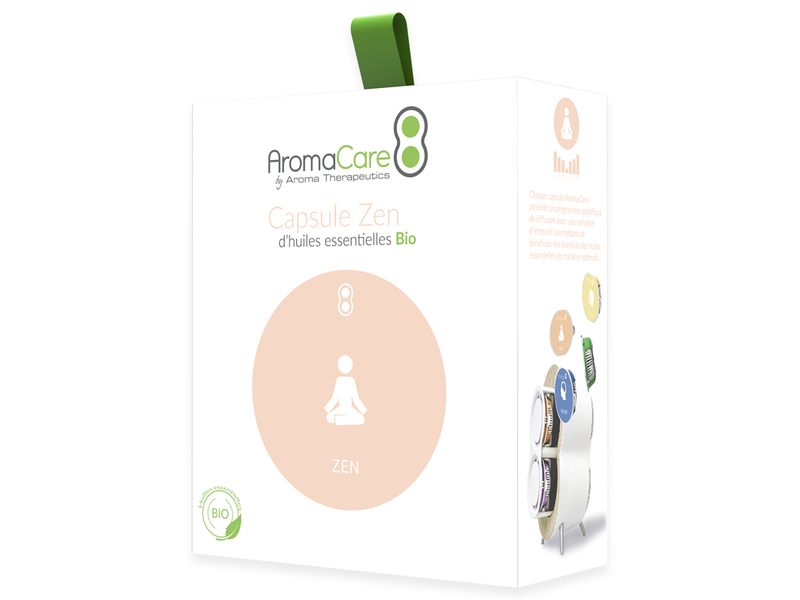 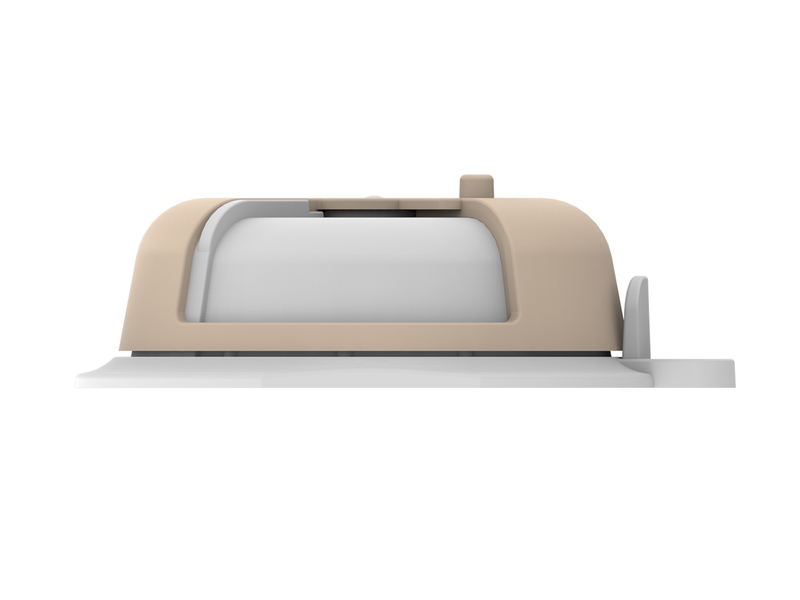 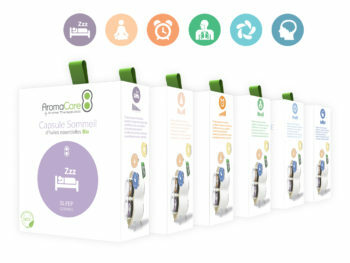 The Zen capsule and its blend of organic essential oils has anxiolytic properties. 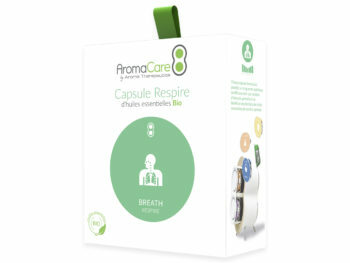 It allows you to soothe during your moments of stress. Mostly composed of esters and acetates of linalyl this oil provides anxiolytic effects. 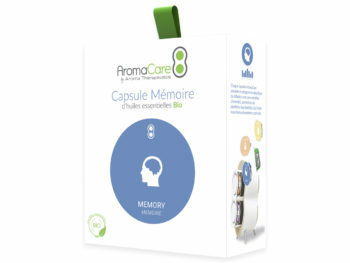 It is frequently used to reduce nervousness and agitation. 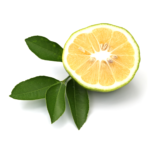 Rich in limonene, bergamot essential oil is used in case of agitation, anxiety, stress-related depression, nervous exhaustion, nervous fatigue, irritability and mood swings. 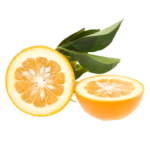 The essential oil of sweet orange has soothing properties thanks to limonene. 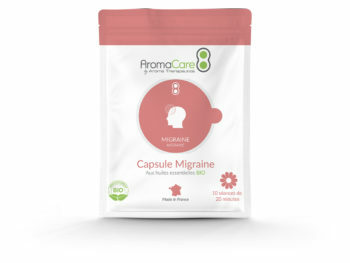 It is used in case of agitation, anxiety, lack of drive, latent depression, flickering mood, fatigue, insomnia and overwork. 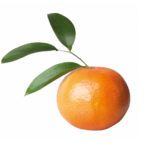 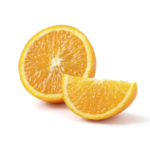 Tangerine essential oil soothes nervousness and is recommended in cases of anxiety, latent depression, fatigue, lack of drive, disturbed sleep, increased sensitivity, stress or overwork. Our 20-minute program is perfectly designed to optimize aromatherapy sessions. 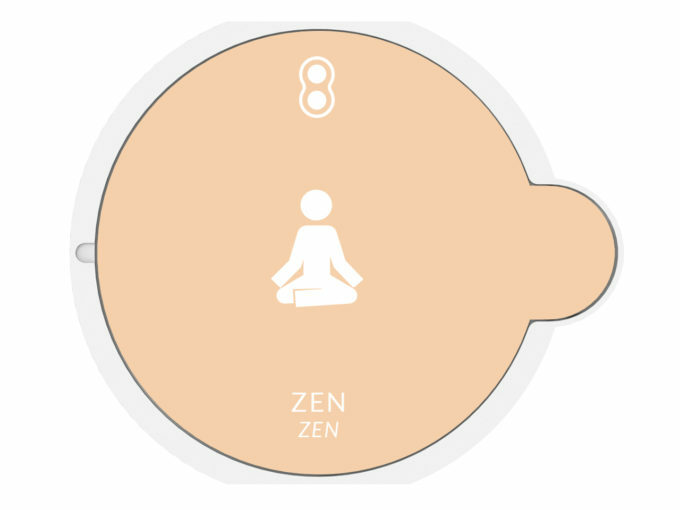 At any time of the day, the Zen session will make you benefit optimally from all the benefits of essential oils to relax.